Critically acclaimed writer and performer Libby Skala will once again bring her talents to Polk State College. 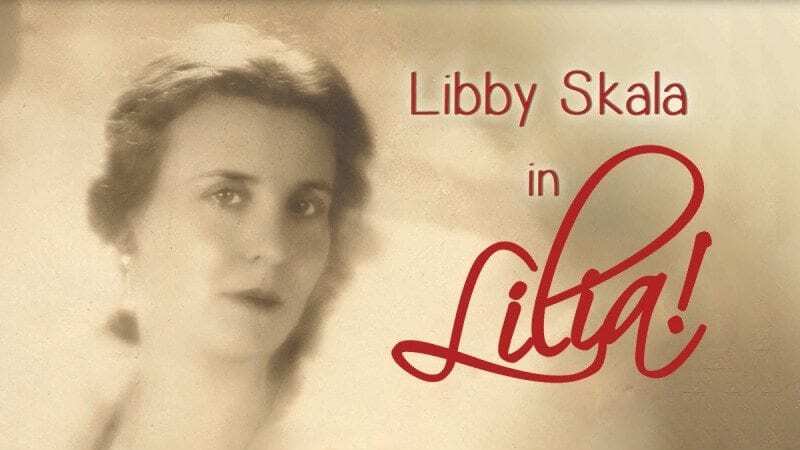 Skala is scheduled to perform her award-winning one-woman show, “Lilia!,” at Polk State on March 4, 5, 10 and 11. 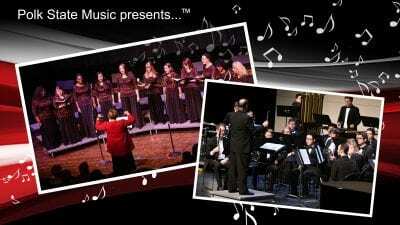 All shows will take place at 7 p.m. at the Polk State Lake Wales Arts Center, 1099 State Road 60 East. Seating is limited. 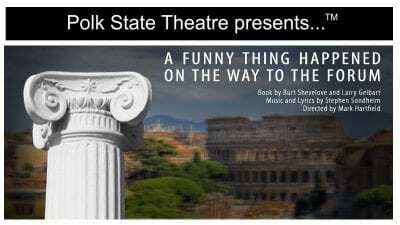 To reserve tickets, visit polk.edu/boxoffice, call 863.298.6883, or email LWAC@polk.edu. Skala studied at Oberlin College in Oberlin, Ohio, and then pursued acting in New York City. Once there, she was dismayed by the practice of mass auditions. 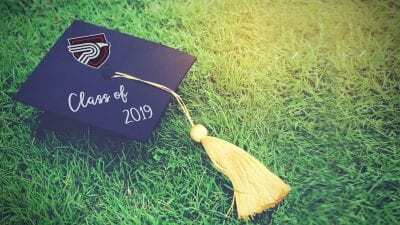 Eventually, Skala headed west to study with Gary Austin, founder of the Groundlings Theatre & School, which has trained such notables as Will Ferrell, Kristen Wiig and Lisa Kudrow. With Austin’s encouragement, Skala carved her own niche in show business, creating three one-woman shows about her grandmother and great-aunts. “Lilia!” tells the story of her Oscar-nominated grandmother, Lilia Skala. “Lilia!” won Best of Show at the Winnipeg Fringe Theatre Festival. Skala performed her other shows, “A Time to Dance” and “Felicitas,” at the College in 2014 and 2015. During her upcoming visit to Polk State College, Skala will also make appearances around the county. Her schedule includes a session with theatre students at Haines City High School, a talk during the College’s Back on Campus lecture series, and visits to assisted living facilities. She and violinist Steven May, her accompanist for “Lilia!,” will also give talks with the audience after each of their performances at the Polk State Lake Wales Arts Center.